During these sailings, Disney Cruise Line guests will visit timeless tropical locales, dive into charming island cultures, sunbathe on golden beaches and revel in local marketplaces. Most cruises feature a stop at Castaway Cay, Disney’s private island paradise reserved exclusively for Disney Cruise Line guests. Bookings open to the public on Oct. 8, 2015. With three Disney ships in port and cruise lengths spanning three, four and seven nights, vacationers looking for a Disney Cruise Line getaway in early 2017 have a full menu of options from Port Canaveral. Every sailing includes a day at Castaway Cay. 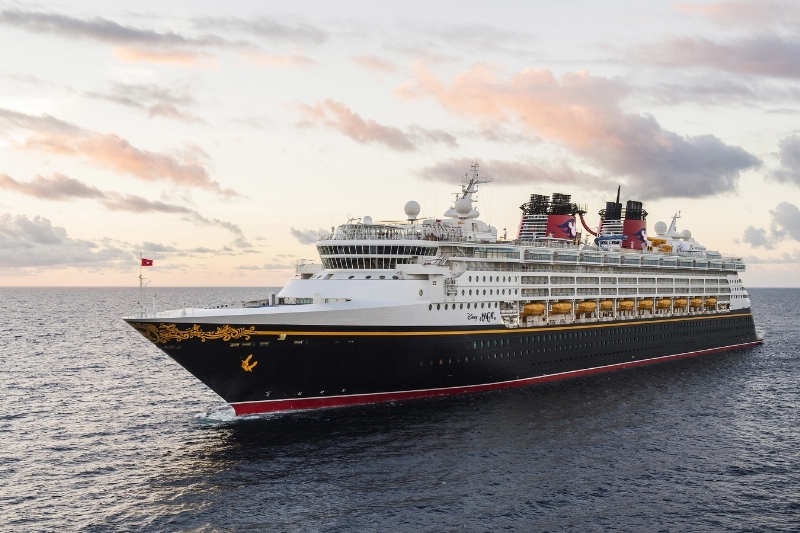 The Disney Fantasy continues to sail seven-night Eastern and Western Caribbean voyages, while the Disney Dream embarks on three- and four-night cruises to Nassau and Castaway Cay. Beginning Jan. 29, the Disney Wonder will alternate similar three- and four-night itineraries. To kick off 2017, the Disney Magic continues sailing from Miami with three-, four- and five-night voyages to the Bahamas, plus select five-night Western Caribbean cruises, through March 31. Castaway Cay awaits guests aboard every one of these Disney Magic sailings. Other Bahamian ports of call include Nassau and Key West, while a stop in Grand Cayman or Cozumel headlines the Western Caribbeanitineraries. From San Juan, the Disney Magic sets sail on four seven-night cruises to the Southern Caribbean. DepartingApril 9, 16, 23 and 30, this limited-time engagement includes calls on Barbados, St. Lucia, Martinique, Antiguaand St. Kitts. The Disney Wonder completes a season in Galveston with two seven-night Bahamian voyages to Key West, Castaway Cay and Nassau on Jan. 6 and 13. From there, the ship embarks on a six-night journey to San Juanon Jan. 20 with stops in Cozumel, Grand Cayman and Falmouth, Jamaica. On Jan. 26, a three-night cruise aboard the Disney Wonder takes guests from San Juan to Port Canaveral, just an hour away from Walt Disney World Resort—the perfect stop for a fairytale land and sea adventure.